Copier leasing from only $99 per month! 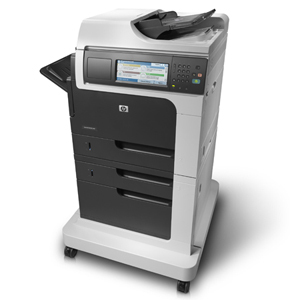 We sell, service, and support all of the major brand copier manufacturers in Santa Monica area. With a range of new and used copiers, we have an unbiased selection to choose from – ensuring you get the right machine for your office or business needs. Describe your copier leasing needs below and we will quickly match you with a few copiers that fit your needs and copier leasing budget. You can then compare them, obtain further information, or test them to see what the best match will be.